Greaves Make 250 to 500 KVA DG set is fined tuned to increase bhp power and reduce fuel consumption per hr. 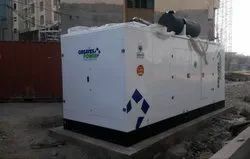 We are Dealing a comprehensive range of Three Phase Greaves Diesel Generator. 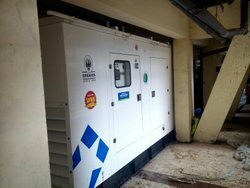 We are engaged in providing Greaves Power 82.5 KVA Diesel Generator to our customers. We offer 320 KVA Diesel Generator to our clients. We are instrumental in Authorized Wholesale Dealing a comprehensive range of Greaves DG Sets. 250 kVA DG set installed at 25 storey building in Mumbai. 320 KVA Greaves Make DG Set Installed At Mira Road. Greaves Power Engine.. Looking for “Greaves Diesel Generator 250 to 500 kVA”?